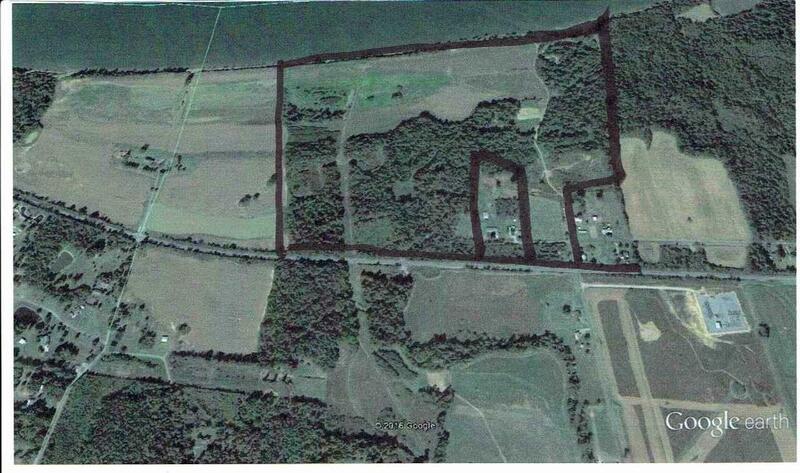 Industrial site with 2846 foot frontage on Tennessee River., 929 foot railroad frontage. Approx. 6 miles downstream from Calvert City Industrial Complex toward Paducah. Approx. 8 miles from confluence of Tennessee and Ohio River. Listing provided courtesy of David Freeman of Re/Max Realty Group.